This is a still image generated from a model done for the sculpting challenge called "Anime '80 '90". The contest required to sculpt and to texturize a character from an anime. 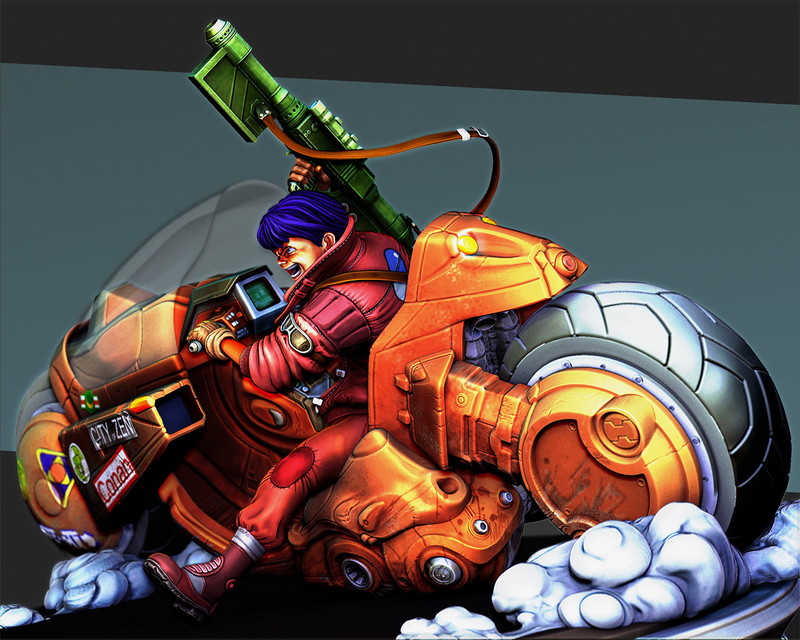 The character I chose is Kaneda, from the movie "Akira" of Katsushiro Otomo. Base model, sculpt and texture done in zBrush. Hope you enjoy it as i enjoied in making it!